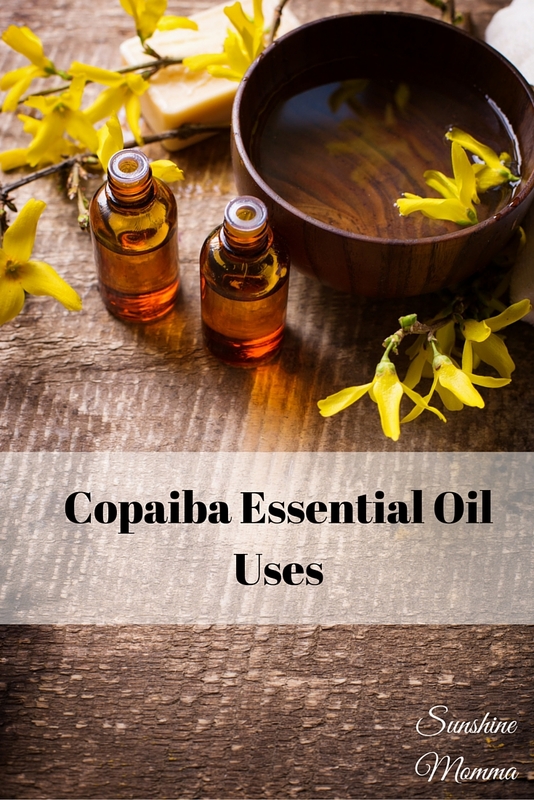 Copaiba is a popular and powerful essential oil from South America and is used for treating physical discomfort. This oil has just been added to the new Young Living Starter Kit. Copaiba is harvested by drilling a pipe straight into the middle of the copaiba tree! Copaiba can be applied directly to scars to regenerate skin and reduce the appearance of scars. Apply this oil directly to your stretch marks and it will help regenerate your skin and reduce the appearance of stretch marks! 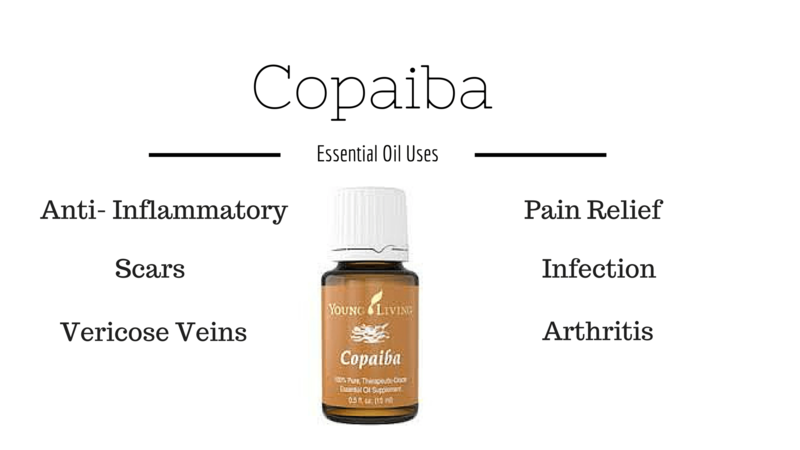 Copaiba promotes healthy circulation, so applying it directly on the skin can help reduce the appearance of varicose veins. This oil can assist in boosting your immune system. The anti- inflammatory properties of copaiba will reduce redness and swelling in acne. The information contained on this website is not meant to diagnose, treat, cure, or prevent and disease. The information represents what I, an Independent Distributor of Young Living Essential Oils, have chosen to do to take charge of my own personal health and that of my family. Statements on this website have not been evaluated by the Food and Drug Administration. If you are pregnant nursing, taking medication, or have a medical condition, please consult your physician before using these products. Information found on this site is meant for educational and informational purposes only, and to motivate you to make your own health care and dietary decisions based upon your own research and in partnership with your healthcare provider. It should not be relied upon to determine dietary changes, a medical diagnosis, or courses of treatment. Individual articles and information on other websites are based upon the opinions of the respective authors, who retain copyright as marked. 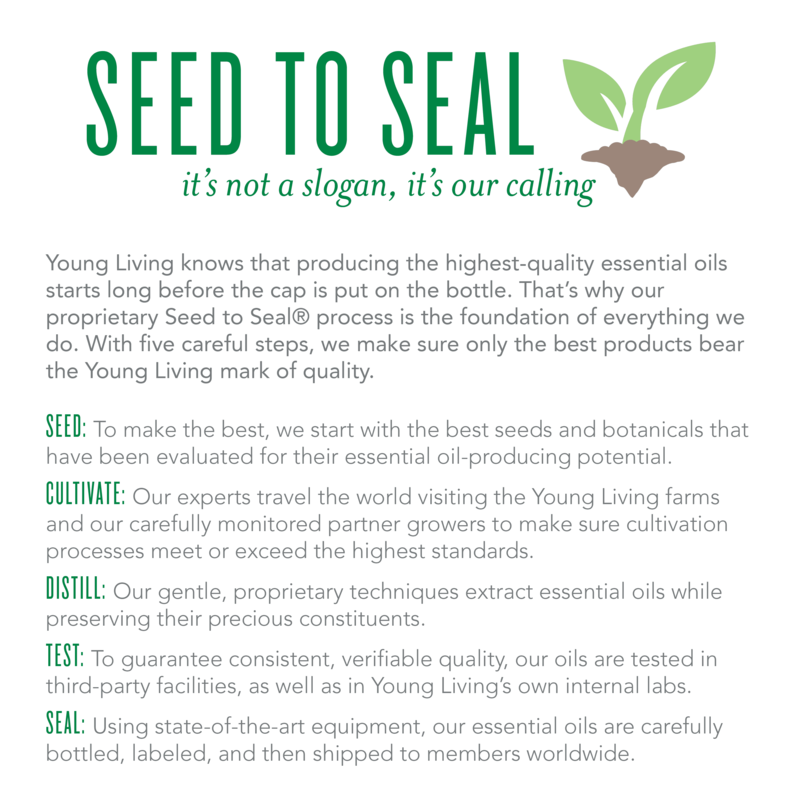 When discussing Essential Oil & their capabilities, I am only referring to Young Living Essential Oils, which are therapeutic grade oils. I cannot attest to other brands. 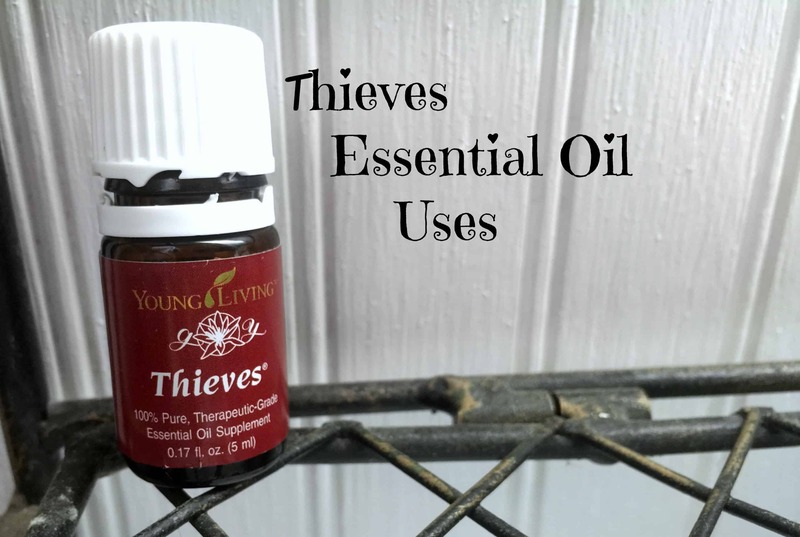 Thieves essential oil is a blend of clove oil, lemon oil, cinnamon bark, eucalyptus radiate, and rosemary oils. It is one of Young Living’s most popular blends. Thieves oil is my go to for whenever we are feeling under the weather. I even have used this blend diluted with carrier oil on my 8 month olds chest when she had bad congestion this winter! Diffusing thieves or rubbing it on the bottoms of your feet will help the body boost natural immunity. Gargle a few drops of thieves with water to soothe a sore throat or make a homemade thieves spray to spray in the back of the throat. Throw out your chemicals! Now you can clean everything from baby toys to the kitchen counter with natural homemade thieves disinfectant or buy it from Young Living’s Thieves cleaning product line. Put a drop of thieves oil on your mouth sore and it will soothe the irritation. Apply 1-2 drops on a cut or wound to promote healing. Combine a few drops of Thieves oil with a carrier oil such as coconut oil and apply on your chest and the bottoms of your feet to support respiratory function. Add a few drops into your dishwasher to disinfect. Apply several drops to your gums to alleviate the pain from toothaches. Apply topically to make warts disappear! Have you ever eaten a peppermint to soothe your upset stomach? Peppermint oil is a carminative which aids in relaxing the muscles in your intestinal tract and expelling gas. Massage several drops of oil on your abdomen or inhale scent to relieve stomach pains. Peppermint oil can be inhaled throughout the day to increase energy or while working to improve focus. Diffuse the oil in a room or inhale scent straight from the bottle. Peppermint is my go to headache reliever. I inhale the scent and rub the oil on my temples (diluted in coconut oil), over my sinuses, under my nose, and at the base of my neck to get rid of headaches. During the springtime I diffuse an allergy essential oil recipe that contains peppermint, lemon, and lavender for allergy relief and within 15 minutes my sniffles are gone. Peppermint contains menthol which clears the respiratory tract. Ants and other little critters don’t like peppermint oil so putting a few drops around your house will keep the ants away. 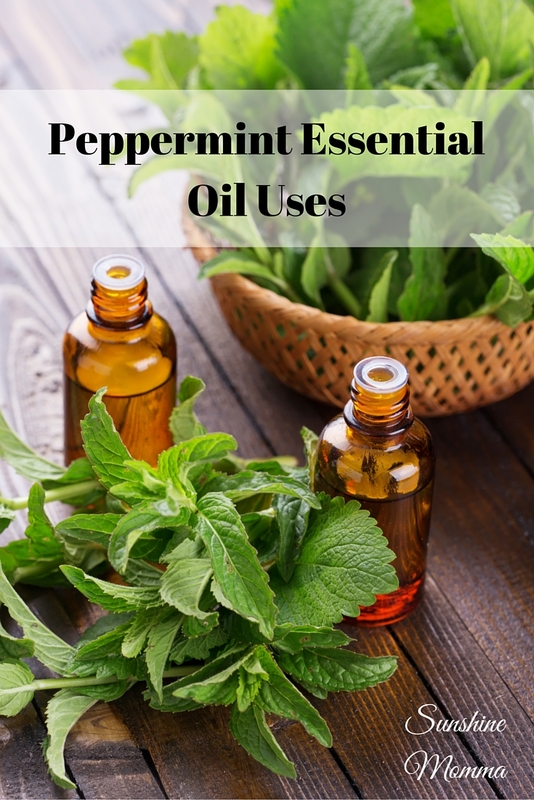 Peppermint oil is also a great component for homemade bug spray; mosquitos are repelled by it! I put drops of peppermint oil throughout my garden to repel rodents. The smell stings their noses and keeps them away from my vegetables. I will also put a couple drops on a paper towel and hide it in our closets and under our beds to repel rodents in the house. Lemon essential oil is by far one of my favorites out of the premium starter kit. In fact, it was the first oil from my kit that I ran out of! Lemon is very healthy for you and promotes oral health, normal digestion, skin care, and MUCH more. 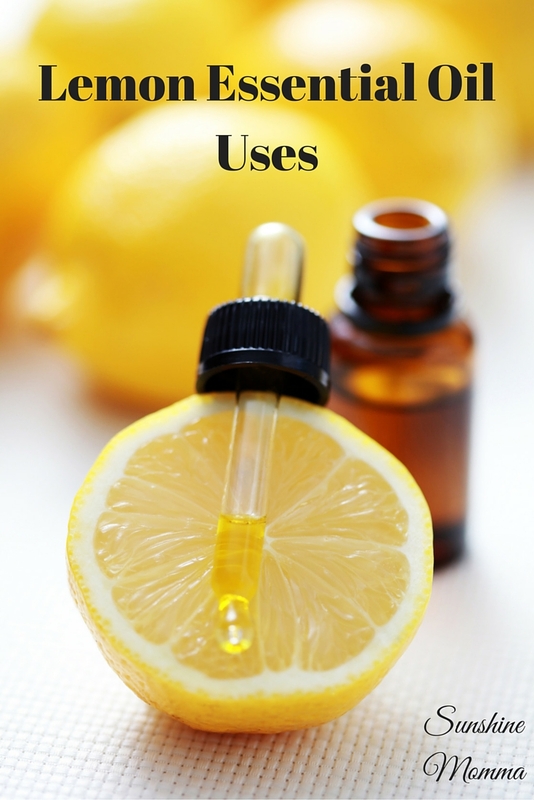 These are some of my favorite lemon essential oil uses. 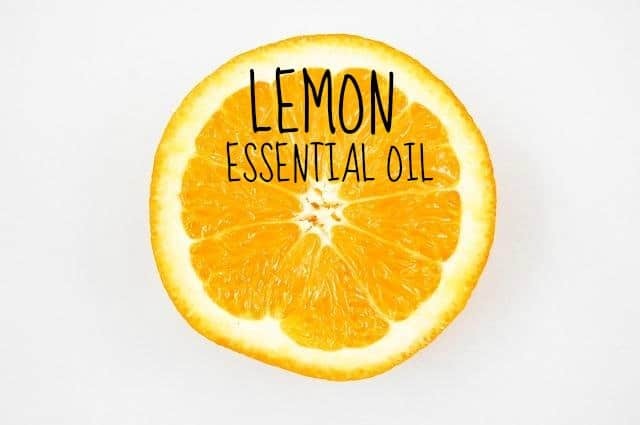 This is one of my favorites uses of lemon oil because it’s AMAZING and works every time. I keep most of my glass jars, so when I need to clean the label off of the spaghetti sauce jar I use one or two drops of this oil and the label scrubs right off with no residue! I use lemon in my diffuser along with lavender and peppermint to get rid of stuffy noses. Anytime lemon juice is required, substitute it with lemon oil. I do it all the time and it tastes just the same! Use it in your homemade bathroom or kitchen cleaner or add a few drops into your dishwasher for an all-natural disinfectant. Add a few drops of lemon oil into your water or tea for a refreshing flavored drink! Lemon oil is the perfect uplifting scent to help you get started in the morning or to keep you going throughout the day. Diffuse or rub a few drops on your neck and wrists. Use lemon oil to get tough grease stains out of clothing or to remove gum from your shoes! If you aren’t familiar with essential oils the best one to get you eased into the essential oil world is lavender essential oil. It is one of the most common essential oils to have in your household and my personal favorite. The uses are endless! Young Living has expanded lavender essential oil into so many useful products like bar soap, hand soap, and lip balm. It is honestly so diverse, I can’t even act like I’d be able to inform you on all of the different ways you can use lavender in your life. If you end up loving it as much as I do you have to try out my lavender pillow spray recipe! Mix 1-2 drops of lavender essential oil with coconut oil and apply to diaper rash with every diaper change. The first time I ever tried this my 7 month old had a diaper rash so bad that it was bleeding. We tried everything to clear it up and in less than 24 hours after we started using lavender oil it was gone. Now at the first sight of redness I apply this and we haven’t had a diaper rash since! I’m not a fan of using pharmaceuticals for sleep so after some research I tried diffusing lavender oil in my room while trying to fall asleep. The first night I tried it I thought it must just be a coincidence that I fell asleep so fast, so I tried it again….and haven’t stopped yet! It shocked me (and still does) that this oil could knock me out like a sleeping pill! At the first hint of restlessness I just turn my diffuser on and I am out like a light. Lavender oil instantly reduces the stinging, swelling, and redness associated with burns. At nighttime we rub coconut oil with a few drops of lavender oil on the bottoms of our baby’s feet. It produces calming effects and aside from the occasional restless teething nights, B has been sleeping through the night since she was 8 weeks old. Rub a few drops of lavender oil on a mosquito bite or bee sting and it relieves the burning and itching caused by the bites. After B was born I developed a tiny bit of dry skin under my nose that would never clear up. I started using the same coconut oil and lavender mixture for her feet during bedtime on my face and it was cleared up almost instantly. I haven’t had it since! In combination with peppermint and lemon oils, diffusing this mixture is an instant way to clear up your stuffy nose! Lavender oil is a common ingredient in insect repellents. 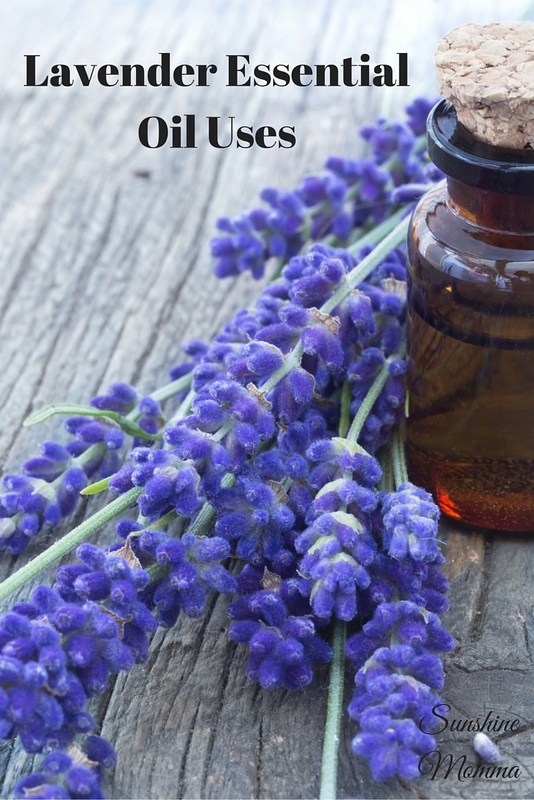 There are tons of homemade insect repellants on Pinterest using lavender essential oil and purification essential oil! Lavender oil has been used for centuries to kill lice and fleas and it’s safe to use on both your children and your dogs! I’m sure if you are anywhere on social media you have heard about essential oils. They are all the rage among moms trying to push their families to live a more natural lifestyle. I was told about essential oils from a good friend who found out she was pregnant about six months before I did. She really jump-started my interest in looking into the ingredients lists of my common household items. When she introduced me to Young Living Essential Oils I was VERY skeptical, but I thought why not give it a go. So I did, and I never looked back! It has been 3 years since I purchased my premium starter kit and these oils amaze me more and more every day! 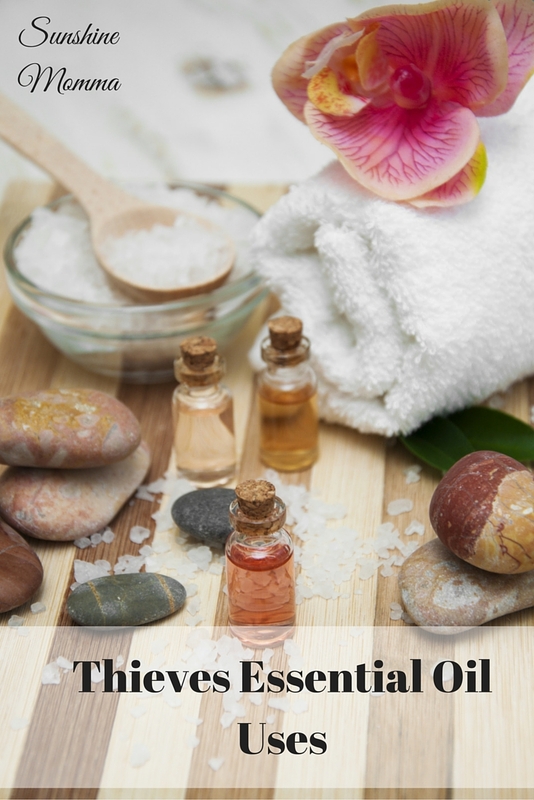 I decided to jump into the world of essential oils for a couple of reasons. My number one reason is for health reasons. Once I began to do research about what type of chemicals I was using to clean my house I wanted to try and make a switch to something healthier. Essential oils have been around for thousands of years and are mentioned over 100 times in the Bible. If something has been used for that long it obviously works! My family has used them for so many things during the past seven months including supporting our immune systems, allergy relief, soothing diaper rash, aromatherapy, room freshener, sleep aid, and household products! Young Living produces therapeutic (medicinal) grade oils that are 100% pure. See their Seed to Seal process here or in the photo below. All of my opinions on this site about essential oils are ONLY based on Young Living oils. I cannot speak of the quality of any other essential oils. 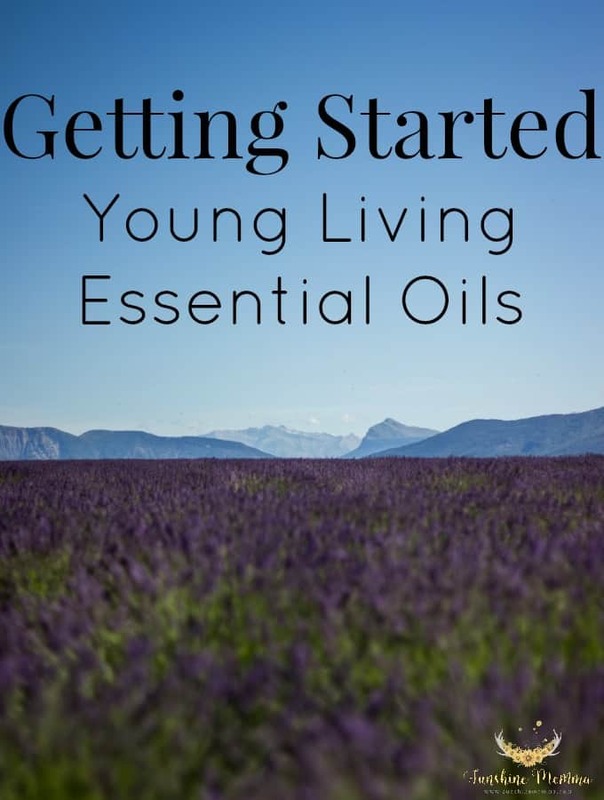 Young Living has a starter kit that gives you a HUGE discount on starter oils and a diffuser. It is designed to introduce beginners to essential oils! Premium Essential Oils Collection: Lavender, Peppermint Vitality, Lemon Vitality, Copaiba Vitality, Frankincense, Thieves Vitality, Purification, R.C., DiGize Vitality, and PanAway. You will also gain access to our exclusive essential oil group on Facebook where members share their experiences, essential oil recipes, and more! In order to get started or if you would like more information about Young Living products feel free to email me at brittany@sunshinemomma.com. The retail values of these starter kits are OVER $300, that’s HALF PRICE YALL! Did I mention that signing up as a wholesale member and purchasing this starter kit will allow you 24% off of ALL purchases in the future? Go to this Young Living page, choose the “member” option. Essential rewards is Young Livings monthly auto-ship program that you can enroll in if you want. It is NOT REQUIRED, but you receive lots of free product if you do choose to enroll. Complete the checkout process and enjoy your new oils! 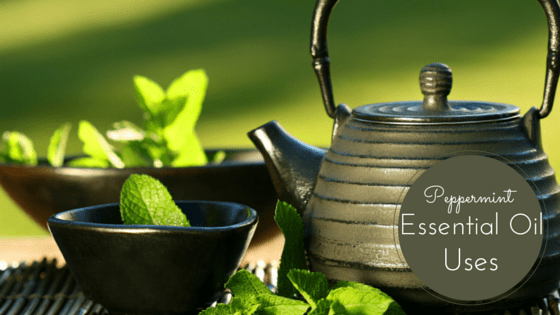 Check out these posts about my favorite essential oils in the premium starter kit!